When you’re getting ready to travel, the last thing you want to worry about is unexpected costs. Many who travel take great precautions to ensure they’ve chosen a reliable airline, safe location, and reputable hotel. However, many people forget one of the best precautions they can take: buying travel insurance. Travel insurance can cover a wide variety of things, ranging from refunding cancelled trips or flights to covering unexpected medical costs. 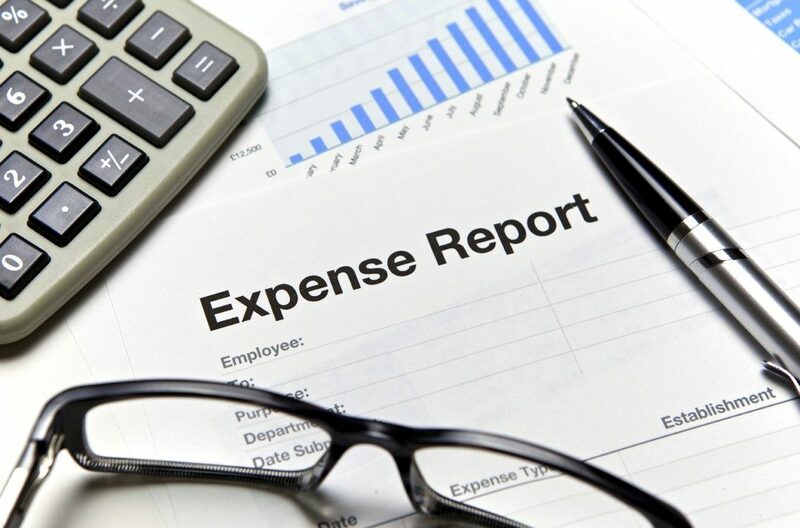 Although it is often assumed that your insurance provider will cover these expenditures, this is not always the case. Buying insurance can be intimidating, but there are a lot of great services that help to simplify the process. When booking a trip, try to find a service that will research all available rates to help you find the best price. It is important to make sure you compare quotes for insurance if you are traveling with a medical condition. Although some countries have standing healthcare agreements that can help with costs, this is not the case for every travel destination, especially in countries with privatized healthcare. What Is Private Healthcare and How Does It Work? Citizens in countries with privatized healthcare cannot rely on the government to cover all their medical costs. Instead, they must go through a private insurer. 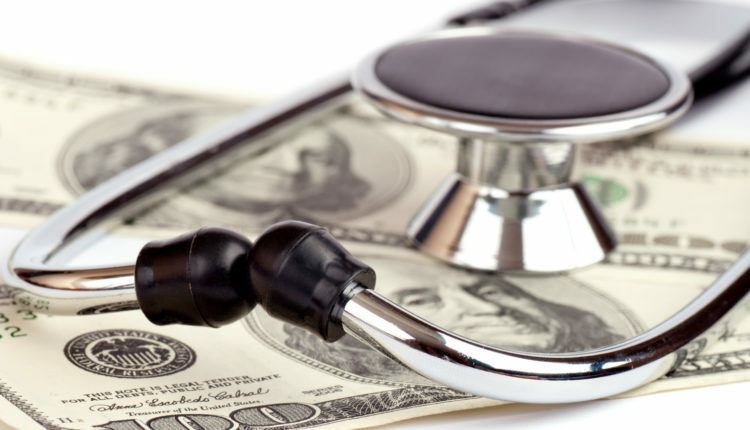 Many times an insurance company will have standing deals with drug companies and physicians, allowing them to charge lower rates for certain services. This makes the market very competitive. 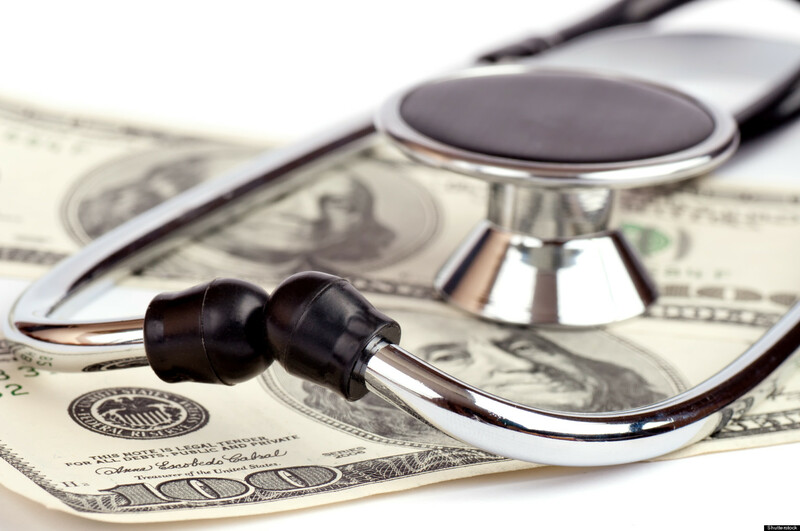 However, since there are no fixed prices for medical costs, charges can add up very quickly. How Many Countries Have Private Healthcare? Most countries that have private healthcare have some sort of government provided healthcare as well. For this reason, the prevalence of private healthcare varies by country. Many European countries have government provided healthcare. You may be able to use your EHIC in some countries, but if you need care from a private hospital or clinic, an EHIC will not cover the costs. However, many European countries have relatively inexpensive medical travel insurance, though it varies depending on location. This is not the case, however, for all travel destinations. Greece, for example, implements a high level of privatised health care. Though some of your costs may be covered by your insurance, any visit to a private hospital would have to be covered on your own or through travel insurance. In some instances you may have several options, but in an emergency you may be forced to use a private hospital. The United States is perhaps most notorious for healthcare privatisation and expensive medical costs. Travelling without insurance in a country like this could cost you an exorbitant amount of money if you were to have any unexpected emergencies. If you’re travelling with a pre-existing medical condition, it is absolutely necessary to purchase medical travel insurance when visiting countries like this. Failure to do so could result in a bill that could take years to pay off. Before you plan your next trip, be sure to find adequate travel insurance. You never know when you may be in need of some extra assistance.